Need a New Boiler or Heaing System? Looking to get your Boiler Serviced or Repaired? If you are considering boiler installation in Manchester SH Heating Solutions Ltd Ltd will provide a professional service at a fair price. We specialise in heating and hot water systems and can offer a wide range of solutions to ensure you get the best boiler to suit your needs. 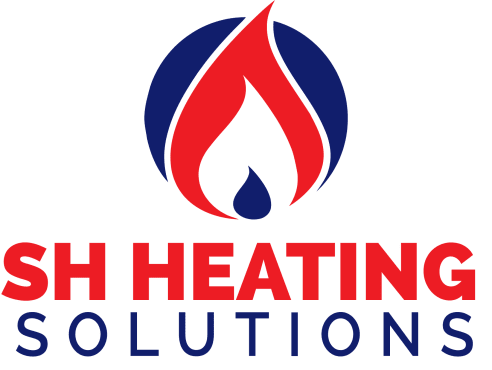 Offering free, no obligation advice, highly competitive prices and a service which is second to none for new boiler installation in Manchester make SH Heating Solutions Ltd your first choice for replacement boilers for home and businesses premises! Modern boilers are able to make the most of condensing technology. This means that the boilers are able to make better use of the heat energy they generate. It is this increased efficiency that can save you an estimated £310 a year* – a huge saving that can contribute towards the cost of a new boiler. We are the Manchester specialists in the supply and installation of energy efficient heating systems. Thinking ‘outside the box’, A new A Rated boiler installation from leading suppliers such as Worcester, Vaillant & Ideal can be considered to be a prudent investment which will pay back within 6-7 years with reduced heating costs. 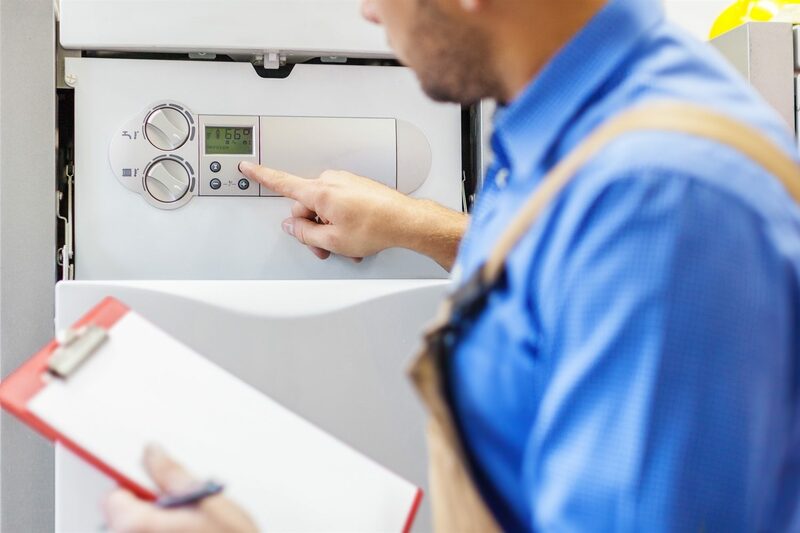 We are able to provide exceptionally competitive prices for new boilers in Manchester and provide extended product warranties due to agreements which we have negotiated with our suppliers. A system boiler is a boiler that directly heats your central heating system and hot water for a storage cylinder, whether it’s an unvented, stainless steel cylinder or a traditional copper cylinder. 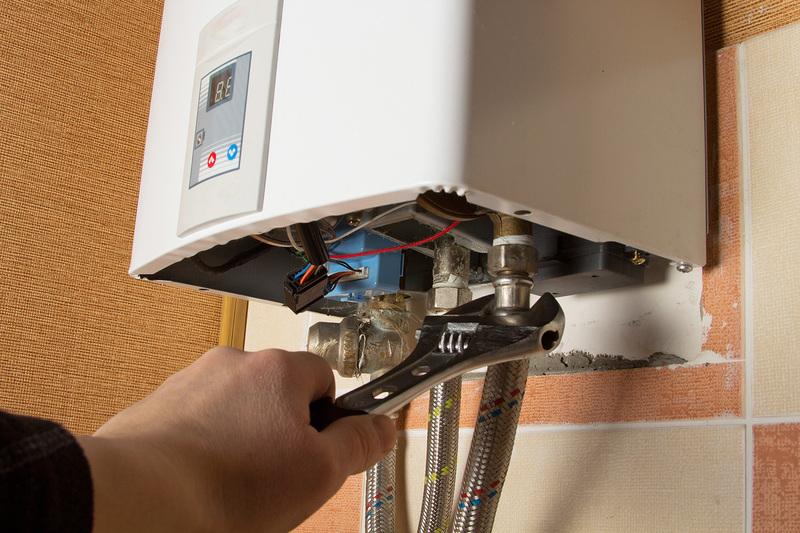 Most of the important parts of the hot water and heating system, such as the pump and expansion vessel, are built in on a system boiler – making it quicker and cleaner to install. It also means you get a faster response to demand for heating and hot water, plus you don’t need to have a feed and expansion tank in the loft. Here at SH Heating Solutions Ltd Ltd we install a huge range of system boilers from all the leading manufacturers, including Vaillant, Potterton, Baxi, Worcester, Glow-worm and Vokèra – at the lowest prices in the market. Why Choose a Boiler Installation from SH Heating Solutions Ltd.? Gas Safe Register is the official gas safety organisation in Great Britain. On 1st April 2009, the Gas Safe Register replaced CORGI. When it comes to the registration and regulation of gas engineers, the Gas Safe Register is responsible. Membership is mandatory for any company or engineer working with gas appliances. In order to find out more about the Gas Safe Register, visit the website or call 0800 408 5500. Contact our team now and book an appointment to arrange a quotation for a new boiler installation in Manchester. Our heating expert will visit your home and provide you with a free fixed price quotation, so you’ll know exactly what you’ll pay, with each stage of the job explained from start to finish. 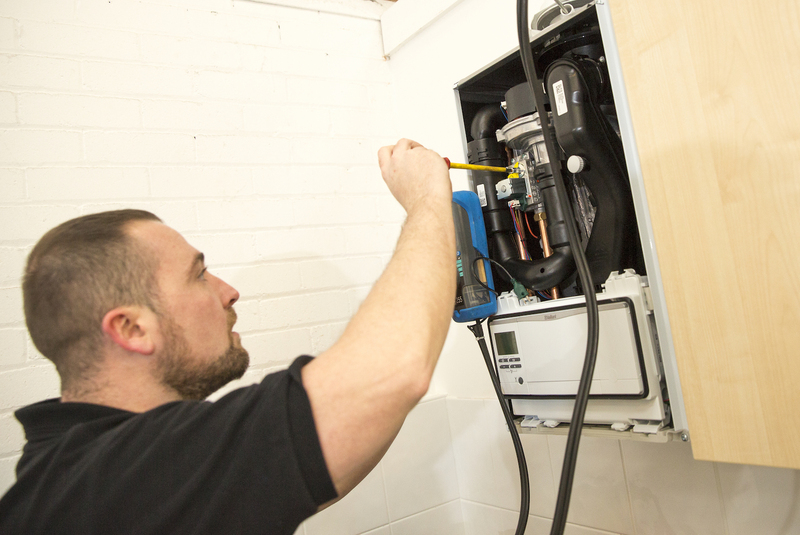 As well as boiler installation we offer an array of other services which can be found here.